If what you’re looking for is a conveniently located hotel in Lamphun, look no further than Gassan Legacy Golf Club. Set 32 km from the excitement of the city, this 4-star hotel commands an excellent location and provides access to the city’s biggest attractions. With its convenient location, the hotel offers easy access to the city’s must-see destinations. 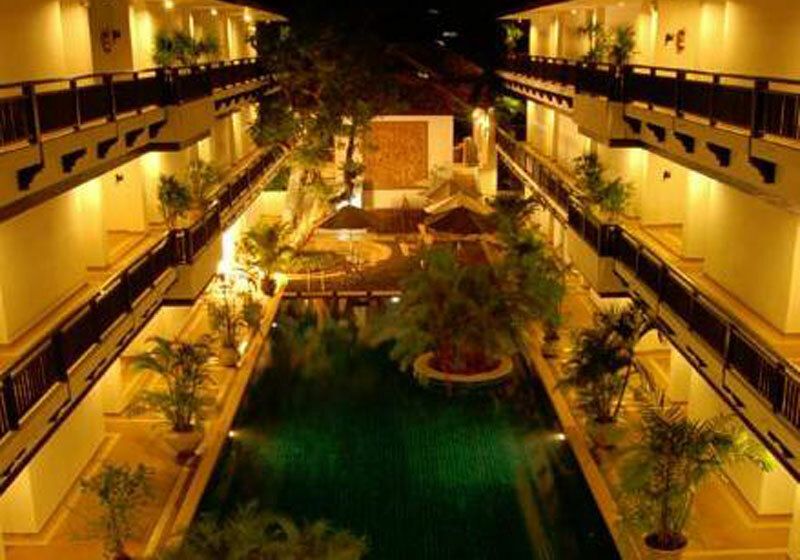 Take advantage of a wealth of unrivaled services and amenities at this Lamphun hotel. The hotel offers access to a vast array of services, including 24-hour room service, free Wi-Fi in all rooms, 24-hour security, daily housekeeping, laundromat. The hotel features 75 beautifully appointed guest rooms, many of which include cleaning products, free welcome drink, mirror, slippers, sofa. The hotel offers many unique recreational opportunities such as golf course (on site), outdoor pool, massage, garden, karaoke. When you are looking for comfortable and convenient accommodations in Lamphun, make Gassan Legacy Golf Club your home away from home. Short Description: Set 32 km from the excitement of the city, this 4-star hotel commands an excellent location and provides access to the city's biggest attractions. With its convenient location, the hotel offers easy access to the city's must-see destinations.